Chop Cut Topwater Lure — With an asymmetrical prop design to ensure proper rotation and creating different sounds depending on retrieve speed, Jackall’s new ChopCut topwater lure features a front wire with attached swivel. Anglers can cast freely without their line tangling with the prop, plus a swiveling feathered front hook helps prevent bass from spitting the lure. Jackall puts a special coating on both the front and rear treble hooks for easier penetration. The 3.25-inch ChopCut topwaters weigh in at 0.8-ounces and are offered in six colors – green frog, black white bone, RT chartreuse gill, bone white, skeleton bone and HL bluegill. They retail for $22.99. RISER BAIT 009PS Surface — With the same unique upward angled lip at the Riser 007R, the new Riser 009PS offers a cupped lip and bigger body to create an even more fish-attracting disturbance. With gill slits to generate bubbles as it comes through the water, the 3.3-inch, .75-ounce Riser 009PS can easily be cast with baitcasting gear. They are offered in six colors – bluegill, bone white, chartreuse black back pearl, Mirror Wakasagi, RT Holo Minnow and threadfin shad. GRINCH Topwater – Creating a splashing sound when retrieved on top to attract fish from long distance, the Jackall Grinch topwater lures feature an upside-down paddle tail design. When retrieved in quickly, the tail will kick hard underwater, and will keep on kicking even when fishing it through heavy cover. 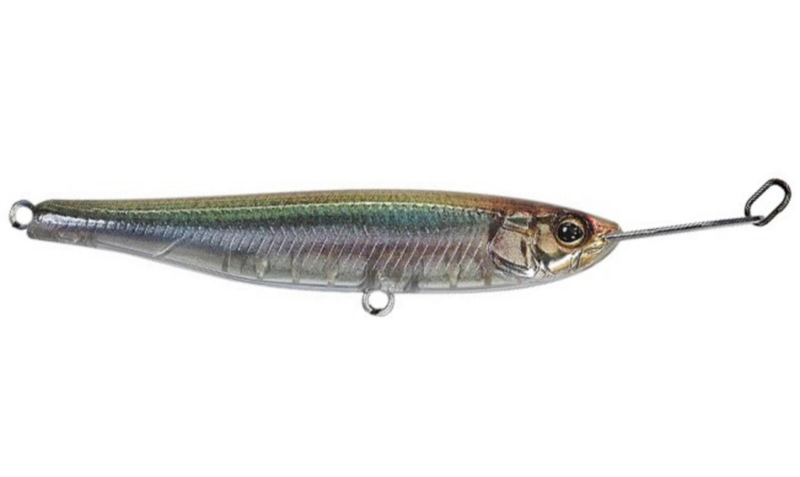 Imitating a small baitfish – it’s 5.3-inches long – the Grinch has a slender frog-like body shape to attract bass and trigger their instinct to eat. Offered in six fish-catching colors – black, Chartreuse Strike Gill, Gold Gill, white, clear silver, and blueback chartreuse shad, the new Jackall Grinch topwater retails for $9.99 (USD). Jackall now also offers replacement paddle tails. RISER BAIT 007R Surface – Rising to the surface almost immediately at the start of the retrieve, the new Jackall Riser Bait 007R is designed with a unique upward lip making it the perfect topwater lure. Anglers will quickly realize this is not just another typical minnow or shad bait designed lure – Jackall provides a bait that will cast long and allow anglers to work lots of water, with its unique topwater action triggering bites. At 2.75-inches and weighing in at just over 1/4-ounces (.3 oz. ), the Riser Bait 007R is offered in six colors – RT Holo Minnow, RT Minnow, Mirror Wakasagi, bone white, bluegill and chartreuse back pearl. They retail for $14.99 (USD). DOWZSWIMMER Swimbait – Jackall takes on the big bait-big fish concept with the new DowzSwimmer, a 6.7-inch three-segment glide swimbait. The segmented body provides like-like action that glides through the water in a ‘S-motion’ during a straight retrieve. Anglers can create even more action and make it dart wildly when twitched. A wider joint on the front lure segment and a narrower rear joint is the key design behind the DowzSwimmer’s S-motion swimming action when retrieved. 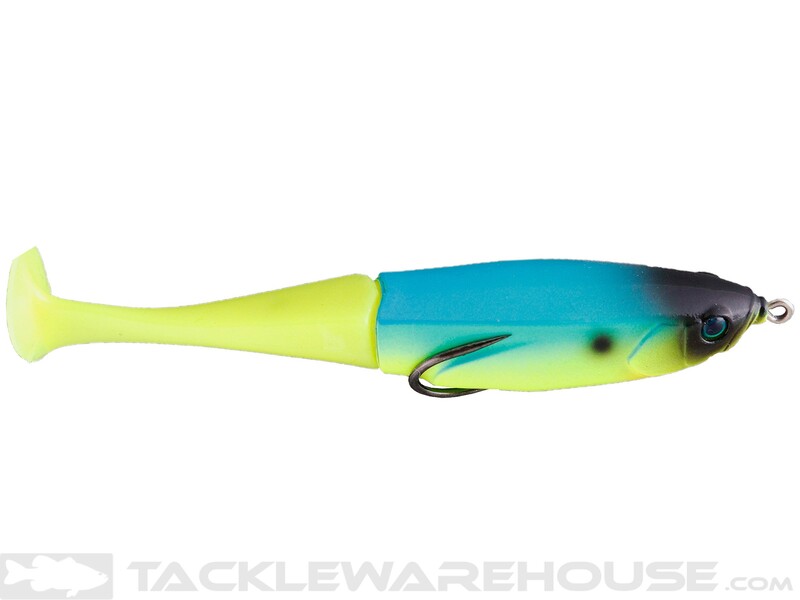 Swiveling bottom treble hooks rotate 360-degrees, keeping big bass from throwing the bait. To target fish further down into the water column, a sinker eyelet is included to attach a small weight to the slow-floating lure. The DowzSwimmer weighs in at .6-ounces and is offered in six colors – RT Spawn Gill, RT Largemouth Bass, RT Trout, RT Ghost Wakasagi, RT Ghost Scale Minnow and Hitch. They retail for $49.99 (USD). YAMMY FISH Soft Stickbait – The new Jackall Yammy Fish are soft stickbaits perfect for finesse techniques. 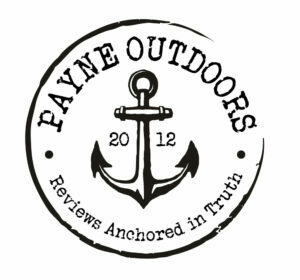 Anglers can cast them long distances with no sinker needed. The high-density plastic body holds up to numerous bites. Offered in wide assortment of fish-catching colors, including Golden Shad, Green Pumpkin Fish, Melon Copper, natural baitfish, Red Cola, chartreuse green pumpkin pepper, BM Shiner and Oxblood, the Yammy Fish stickbaits are 3-inches in length, retail for $4.99 (USD), and come eight baits per bag. RHYTHM WAVE Soft Swimbait — All four sizes – 2.8-, 3.8-, 4.8- and 5.8-inches – are now offered in eight different colors with the additional of two new colors – SS Shad and Blue Pearl. They retail for $4.99 (USD).